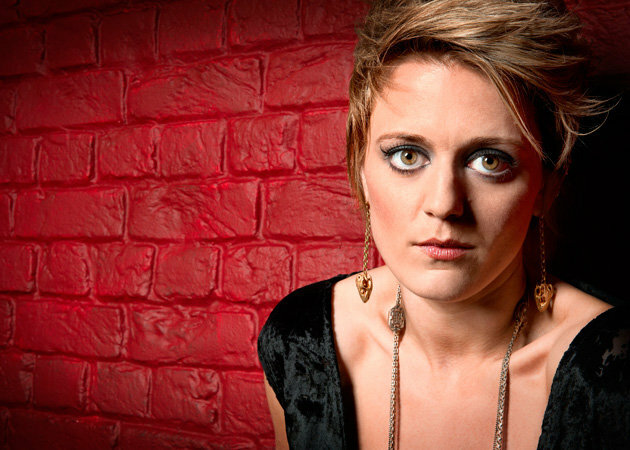 Save me because I think I am falling... Bo Bruce has captured my heart once again with her latest single entitled Save Me. Her angelic voice and the song's lyrics will always be my bane and kryptonite, same is true with song's music video that takes me into the loveliest natural wonders. Save Me is the debut and lead single for Bo's Before I Sleep album. This was written by Bo herself, together with Shelly Poole, a singer and song writer who collaborated with big names such as Janet Jackson, Massive Attack, Michael Gray, Dave Stewart, Rachel Stevens, Will Young, Fey, Atomic Kitten and a lot more.